Ghost’s fourth album, “Prequelle”, has debuted in the US Top 5. Billboard reports the set debuts at No. 3 on the Billboard 200 with 66,000 copies sold – of which 61,000 were in traditional album sales – to deliver the Swedish rockers their highest-charting US album and best US sales week ever. “Prequelle” marks the group’s third US Top 10, following two No. 6-peaking efforts: “Popestar” (EP) in 2016 and “Meliora” in 2015. The set marks the group’s first record with new singer Cardinal Copia, who officially replaced outgoing singer Papa Emeritus III in the lineup following his work on the band’s last two studio releases. 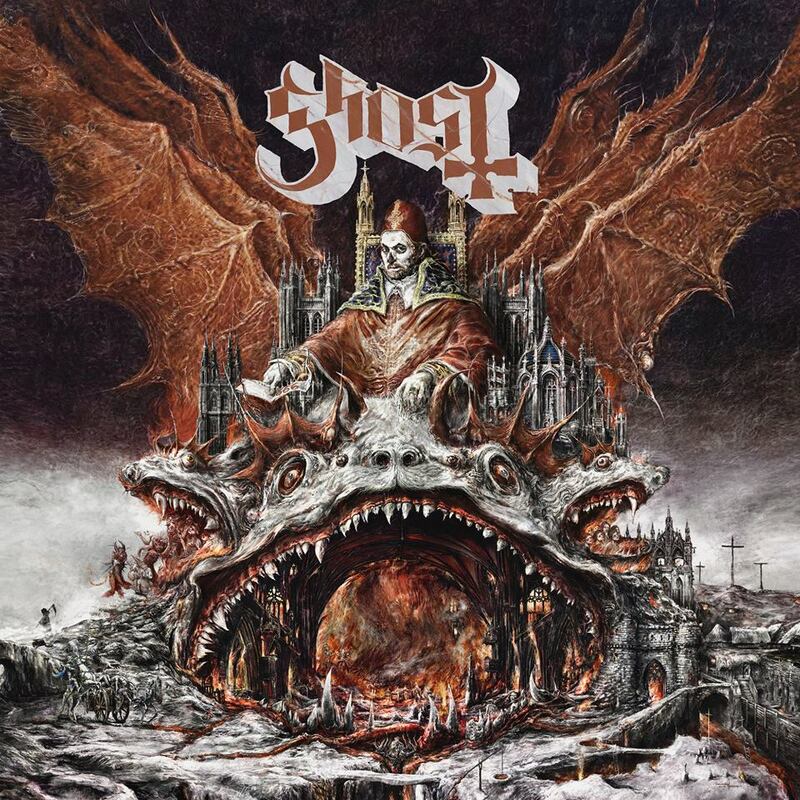 Launched with the lead single, “Rats”, Ghost have been debuting tracks from the project ahead of its release on a recently-launched spring US tour that began with an intimate show at The Roxy Theatre in Los Angeles, CA on May 4.